It is on the data that the businesses thrive. It is the collection of facts, records, observations that are gathered over years which can bring powerful insights to the business. Let alone for statistical inferences, the data is essential for most basic jobs like pulling out the customer information. Data loss can lead to a cut in productivity, financial loss, and can also extend up to filing law suites. Data being so important, businesses cannot afford a downtime through data loss. This is where the data backup and recovery solutions come into the picture. We at VRS Tech, understanding the need of the data, provide effective Backup and Recovery Solution in Dubai, just so your business doesn’t suffer any sort of data loss or business downtime. In this blog let’s get a basic understanding of what is data loss to avoid the unwanted surprises springing up especially when a project is about to go live. What is data loss? How to identify data loss? Data loss is something one or all of the following issues are faced by the employees in an organization. Data loss is when a user tries to access a file and is unable to do so. When the files are accidentally deleted or overwritten resulting to loss of data. What causes the data loss? Viruses or malware could one of the biggest causes of data loss. Human errors like accidental deletion of a file or overwriting the existing files. A power surge or overheating that leads to the irreparable damage to the storage device. The backup solution has to be structured and organized integrated with a wide range of protection methods. The data is always stored in an encrypted way. The companies should be arranged for a scheduled backup like daily backups. However, the organizations can get beyond that for instant 24/7 backups where every file you are working on is backed up, even if it is open. A backup team should work diligently to see if the backup is happening properly. Cloud-integrated backup also works based on the client needs. High-density disk storage works well for enterprises. Employ high alerts for detecting the virus, malware threats. VRS Tech is partnered with Buffalo Network, Netgear storage, and also with Seagate Storage Networks to offer invincible Data backup and recovery solutions in Dubai based on the client needs. 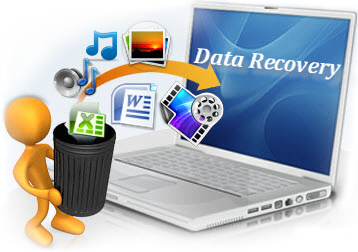 With the modern day backup solutions, the data recovery and restoring can be done within minutes. Disaster Data Recovery now takes hours instead of days. VRS Tech has partnered with Buffalo, ACRONIS and Symantec for data recovery solutions. Though data backup and recovery solutions are two different pillars to achieve the finest functionality in the organization, they are integrated to produce the best results. 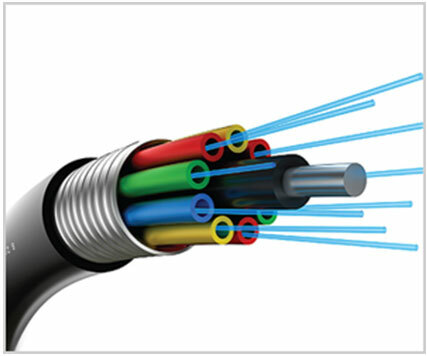 VRS Tech provides data backup and recovery software as well for logical problems, to protect your data round the clock. 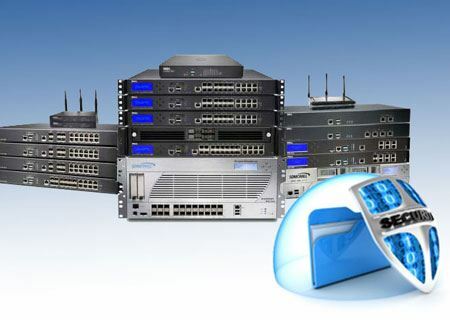 Contact VRS Tech at +971 56 7029840 or visit our website www.vrstech.com for more data backup and recovery solutions in Dubai.